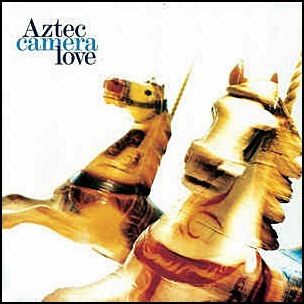 In November 1987, “Sire” label released “Love”, the third Aztec Camera studio album. It was recorded in 1987, and was produced by Tommy LiPuma, Russ Titelman, Roddy Frame, David Frank, Michael Jonzun and Rob Mounsey. All tracks written Roddy Frame. 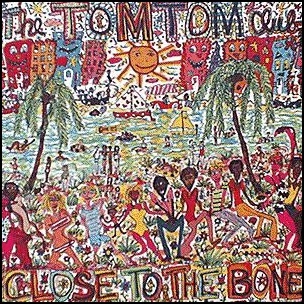 In July 1983, “Sire” label released “Close to the Bone”, the second Tom Tom Club.It was recorded in 1983, at “Compass Point Studios” in Nassau, Bahamas, and was produced by Chris Frantz, Tina Weymouth and Steven Stanley. On July 21, 1978, “Sire” label released “Can’t Stand the Rezillos”, the debut Rezillos album. It was recorded in February 1978 at “The Power Station” in New York City, and was produced by Bob Clearmountain, Tony Bongiovi, Lance Quinn, Jo Callis, Mysterious, Angel Paterson, Fay Fife and Eugene Reynolds. 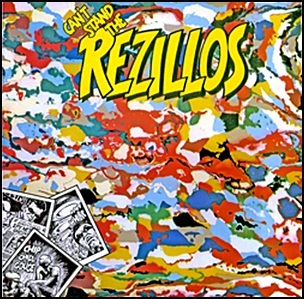 In March 2003, Mojo magazine ranked “Can’t Stand the Rezillos” in its “Top 50 Punk Albums”. All tracks by John Callis except where noted. 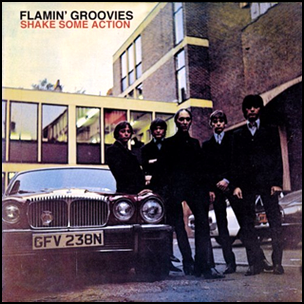 In June 1976, “Sire” label released “Shake Some Action”, the fourth Flamin’ Groovies studio album. It was recorded in 1976, at “Rockfield Studios Monmouth” in South Wales, and was produced by Dave Edmunds. All tracks by Cyril Jordan and Chris Wilson except where noted. 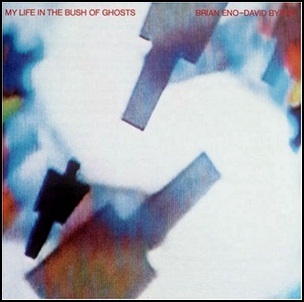 In February 1981, “Sire” label released “My Life in the Bush of Ghosts”, album by Brian Eno and David Byrne. It was recorded August 1979 – October 1980, and was produced by Brian Eno and David Byrne. The album is named after Amos Tutuola’s 1954 novel of the same name. 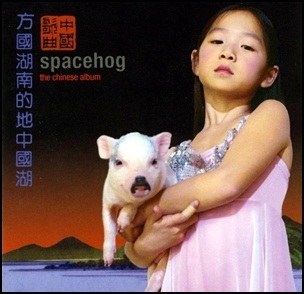 The album cover design was by Peter Saville. All tracks by Brian Eno and David Byrne, except where noted. America Is Waiting” – Unidentified indignant radio host (Ray Taliaferroof KGO NEWSTALK AM 810), San Francisco, April 1980. “Help Me Somebody” – Reverend Paul Morton, broadcast sermon, New Orleans, June 1980. “The Jezebel Spirit” – Unidentified exorcist, New York, September 1980. “Qu’ran” – Algerian Muslims chanting the Qur’an.